Neeki Memarzadeh is a native of Atlanta, Georgia. She and her younger sister, Lilia, were raised by Iranian parents who strived to teach them not only the history of their homeland, but also the civil rights legacy of their adopted city, Atlanta. It was this upbringing that informed Neeki’s interest in civic duty and civil rights from an early age. After attending Atlanta International School, where she studied Mandarin Chinese and French, she began pursuing a dual Bachelor’s/Master’s degree in International Affairs at the Georgia Institute of Technology. She just completed the Bachelor’s portion of her degree with highest honors, and will return to Georgia Tech in the fall to complete the final year of her Master’s degree. As an Atlanta native, Neeki’s childhood dream was to someday work for her hometown hero, Congressman John Lewis, who has been a champion for not only civil and voting rights, but for immigrants, women, the LGBT community, victims of gun violence, and the poor. Last summer, she had the opportunity to intern for his office in Washington, DC. After working on issues such as voting rights, the treatment of incarcerated women, access to healthcare, and international labor rights with a team of passionate public servants, she knew that this could not be her last experience on Capitol Hill. This summer, with the generous support of the Ansari Fellowship, she is interning for Senator Cory A. Booker, who represents the next generation of civil rights champions. Senator Booker’s committee placements, specifically on the Judiciary and Foreign Relations committees, allow Neeki to further explore into her main policy interests: US-Iran relations, criminal justice reform, international development, immigration, judicial appointments, and voting rights. She is incredibly grateful to not only the Ansari Fellowship Program, but also to the Iranian-American community who has been a source of support and inspiration to her throughout her life. 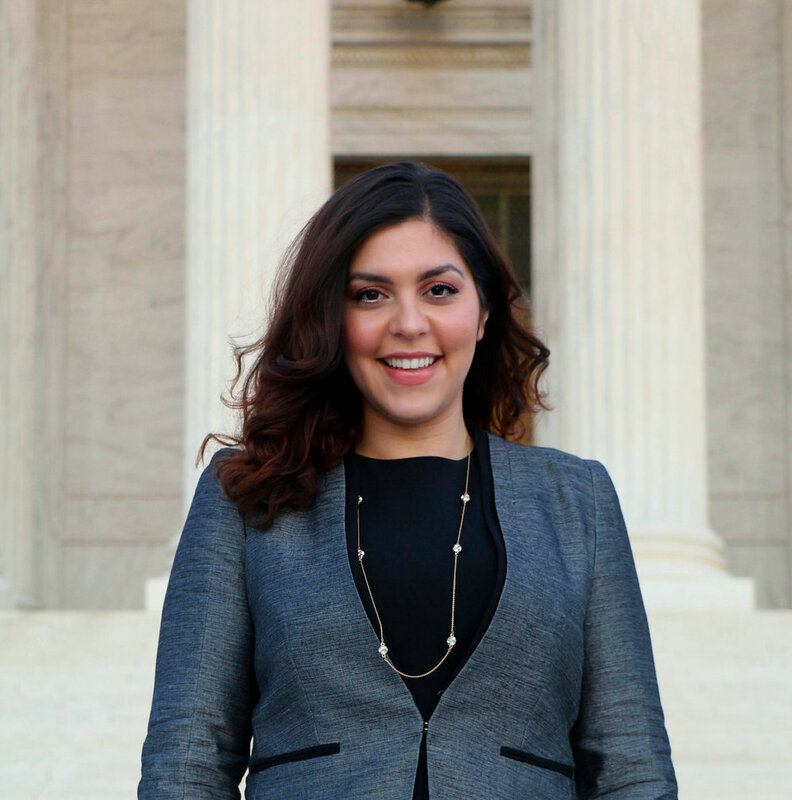 Negeen Sadeghi-Movahed is a rising 3L at American University’s Washington College of Law where she is a member of the Mock Trial Honor Society and Equal Justice Foundation. Negeen will begin her term as Chair of the American Bar Association’s Law Student Division in August 2018 where she will be representing over 112,000 law students. She is the first Iranian-American to serve in the role since the organization’s inception. Prior to law school, Negeen received her B.A. in Political Science from UCLA. She is a passionate social justice advocate, human rights activist, and community organizer who has been active in her communities since she was 15 years old. Negeen has held leadership positions at United Nations Association of Orange County, Network of Iranian Professionals of Orange County, Iranian Student Group at UCLA, Iranian-American Women Foundation, and Southwest Asian & North Afrikan community organization in Los Angeles. Negeen was elected UCLA’s first ever Transfer Student Representative for the Undergraduate Student Association Council where she represented over 28,000 undergraduate students. Negeen has presented at numerous conferences on education and international relations. She is an alumni of People for the American Way’s “Young People For” program, where she researched socio-economic status, political impact, and tactics for empowerment of Middle Easterners in the United States. Negeen’s analysis on feminism, education policy, race relations, and international affairs have been featured on ABC’s Nightline, BBC World Service’s Newsday, and Al Jazeera America. This summer, Negeen will return to California to work as an intern at the Orange County Public Defender’s Office in the Writs and Appeals Unit. Arianna Zoghi grew up in northern Virginia. She is twenty years old and has two younger siblings, Laila and Bijan. She just finished her second year at the University of Virginia, where she is pursuing a bachelor's degree in economics and a master's degree in public policy. During the spring semester, Arianna interned at the Virginia Capital Representation Resource Center, a nonprofit law firm that provides post-conviction representation in death penalty cases. She really enjoyed this internship and decided that she would like to continue working in the field of capital law. With the support of the Ansari Fellowship, she is now interning at the Northern Virginia Capital Defender Office where she assists attorneys who provide trial-level representation to those charged with capital crimes. Parisa Pirooz a passionate human rights advocate whose career path is devoted to advancing the lives of all women alike. Her drive for achieving gender-equality has led her to travel extensively around the world to study and work on specific issues pertaining to women. Parisa’s interest in gender issues stemmed from her acceptance as a visiting student at Oxford University, where she studied international human rights law and feminism in the Middle East. This led to her most recent journey of moving to the Middle East to work for a Jordanian non-profit organization that promotes national policies and practices towards women to become consistent with international standards. Here, Parisa assisted local human rights attorneys with outreach programs that involved refugees and youth groups on matters regarding sexual violence, honor killings and combating gender inequality in society. Much of Parisa's free time is devoted to volunteering for causes involving women and human rights. She has provided volunteer services for conferences at the United Nations and has worked directly for the Coalition for the International Criminal Court. 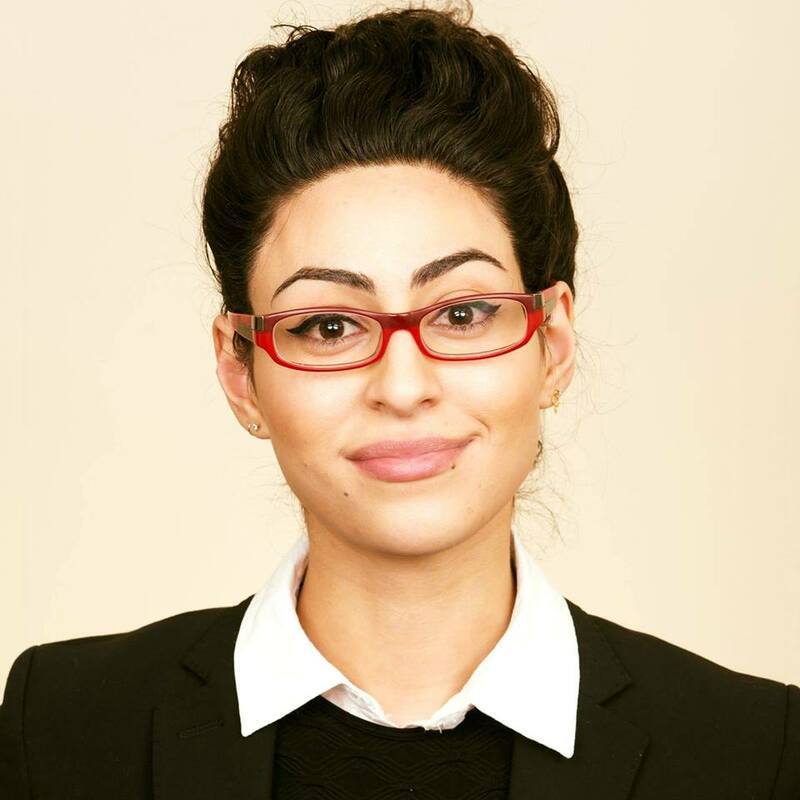 Her leadership involvement for working with marginalized populations was personally recognized by the U.S. White House, who deemed Parisa as a “trusted voice and leader in the community.” Upon completing her Masters Degree in Political Science from George Mason University, Parisa decided to pursue her dream of becoming an international human rights lawyer. She is currently a J.D. candidate at The George Washington University Law School in Washington, D.C., where she is simultaneously working to assist overseas clients in obtaining refugee status in the U.S. This summer she will be working at the International Center for Non-Profit Law with the support of the fellowship.